With no winner Friday night in Mega Millions, the jackpot has climbed to a record $1.6 billion. The jackpot had already grown to the largest amount in the game's history and the second-largest overall lottery payout Friday at $1 billion, but no ticket matched the six numbers drawn, 15, 23, 53, 65, 70 and Mega Ball 7, allowing the jackpot to surge to $1.6 billion. The jackpot now surpasses the largest U.S. payout, previously set at $1.59 billion in a Powerball jackpot in January 2016. Players purchase tickets for $2 and must match all five numbers plus the Mega Ball to win the jackpot. The odds of winning are 1 in 302.6 million. The odds of winning have gotten worse since last October because of changes made to the game to make payouts less frequent. Before last October, the odds of winning were 1 in 258.9 million. Gordon Medenica, Maryland's lottery director, told the Washington Post that officials worried smaller and more more frequent prizes would result in "jackpot fatigue," leading to the changes last year. 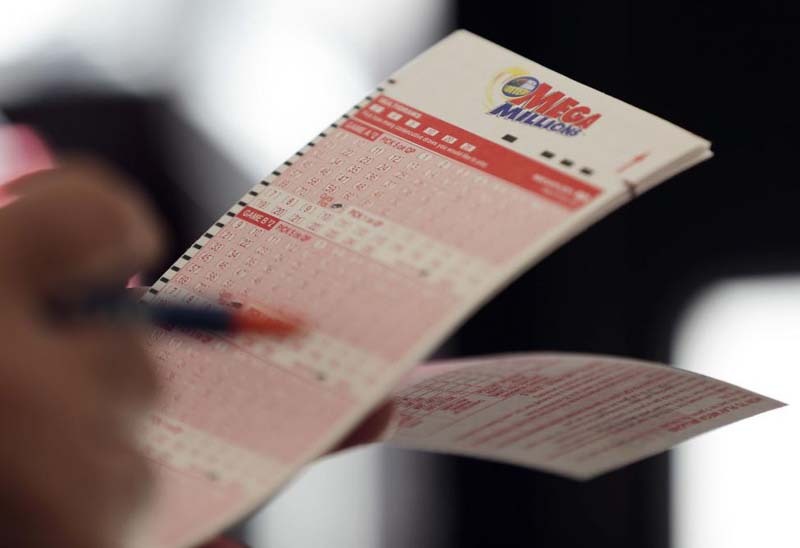 With the worse odds of winning, no one has won Mega Millions since July 24 when a group of 11 co-workers in Santa Clara County, Calif., claimed a $543 million prize in the third-largest Mega Millions payout on record. The largest Mega Millions prize awarded on record was $656 million on March 30, 2012, to three winning tickets including one in Kansas, another in Illinois and another in Maryland. The second-highest was $648 million in December 2013 to two winning tickets, one in California and one in Georgia.